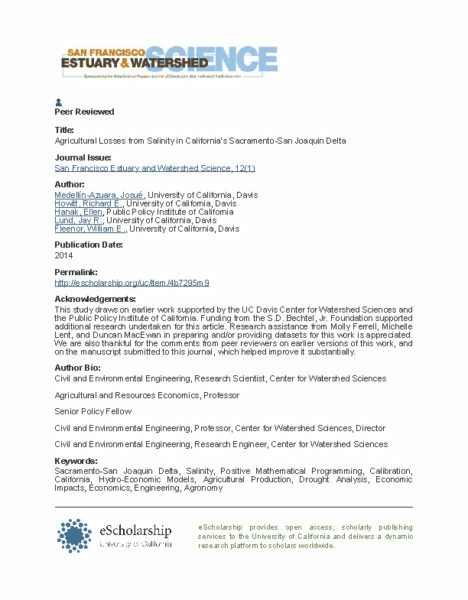 I have been asked to discuss my thoughts on the effect of SGMA upon the dairy industry. 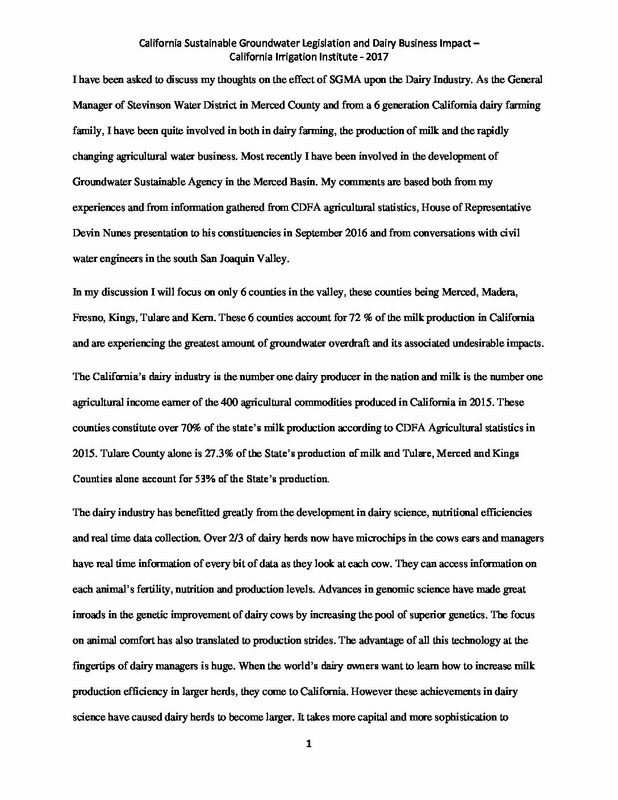 As the General Manager of Stevinson Water District in Merced County, and from a six-generation California dairy farming family, I have been quite involved in both in dairy farming, the production of milk and the rapidly changing agricultural water business. 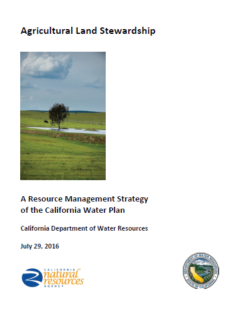 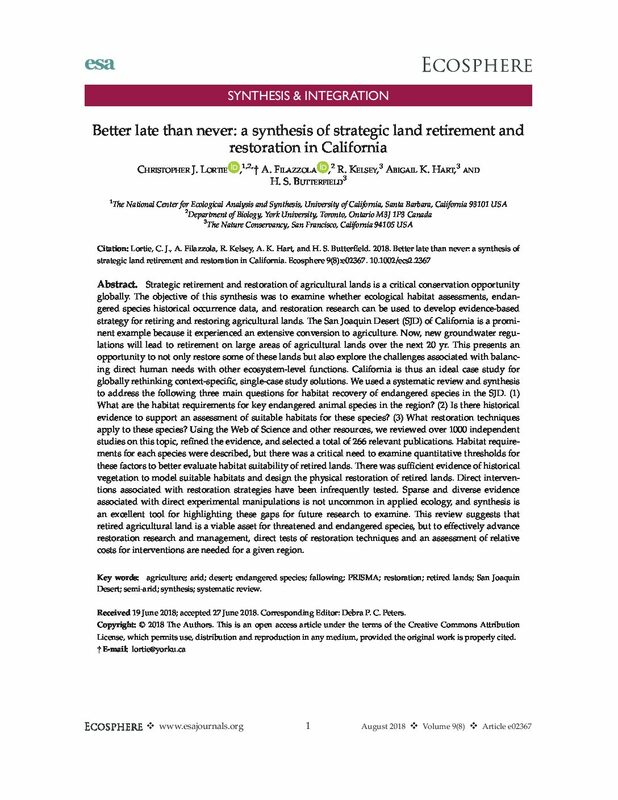 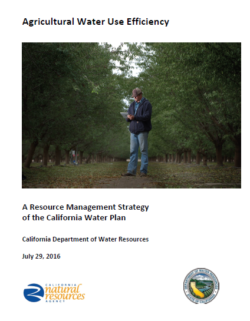 Most recently, I have been involved in the development of Groundwater Sustainable Agency in the Merced Basin. 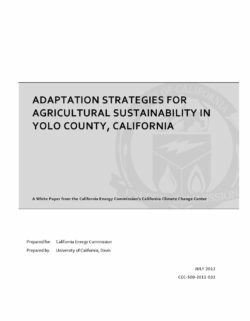 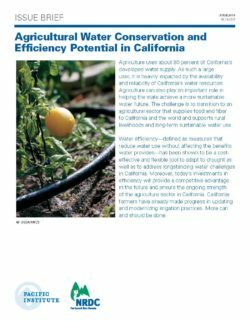 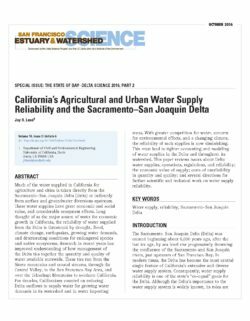 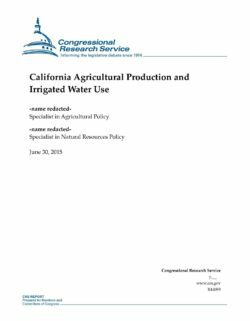 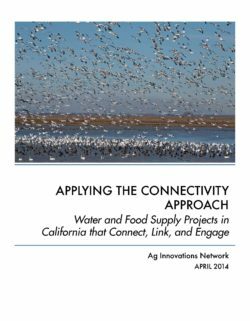 My comments are based both from my experiences and from information gathered from CDFA agricultural statistics, House of Representative Devin Nunes presentation to his constituencies in September 2016, and from conversations with civil water engineers in the south San Joaquin Valley.